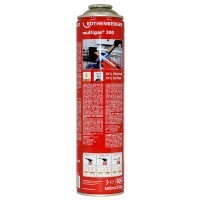 Rothenberger 3.5901 C200 Supergas Butane Cartridge Features Size 190 gramme. 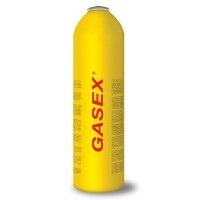 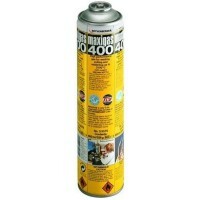 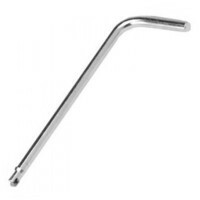 Can be..
Rothenberger 3.5741 Roxy 120L Maxigas Cylinder Features Size 930ml. 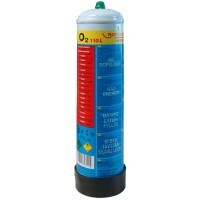 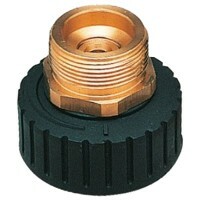 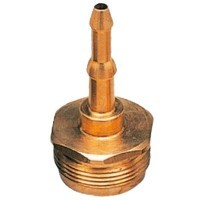 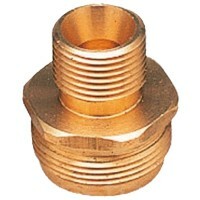 110 bar oxygen ..
Rothenberger 3.5648 Taymar Propane / Butane Mix Gas Cylinder Adaptor Features Fits Taymar..
Rothenberger 3.5647 Refillable Propane Cylinder Adaptor Features Fits Large refillable pr..
Rothenberger 3.5653 Refillable Propane Cylinder Adaptor Features Fits Large refillable pr..
Rothenberger 3.5510 Mulitgas Cylinder Features Ideal for the jet torch, quick fire, super..
Rothenberger 3.5537 Gas Cartridge Vent Valve Key Features Removes gas pressure relief val..
Monument 434R Gasex Soldering Gas Features Size 450 gm. 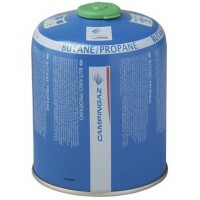 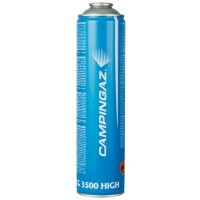 Ideal for professional plum..
Campingaz 203084 CV470 Plus Butane Propane Gas Cartridge Features For use with Camping Ga..
Rothenberger 3.5570 Roxy 120L Maxigas Cylinder Features Size 400ml. 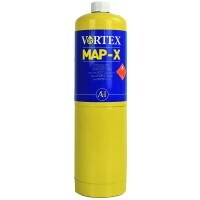 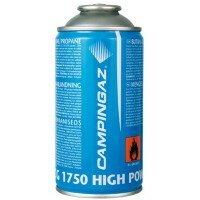 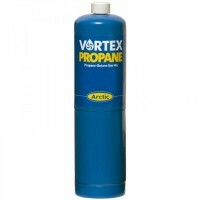 To be used with..
Campingaz GAZ1750 Butane Propane Gas Torch Cartridge 170g Features The GAZ1750 is fitted ..
Campingaz GAZ3500 Butane Propane Gas Torch Cartridge 350g Features The GAZ3500 is fitted ..
Vortex Map-X High Temperature Gas VG1 Features The Arctic Hayes Vortex Map-X is designed ..
Vortex Propane Butane Gas VG2 Features The Arctic Hayes Vortex Propane Gas is cooler than..